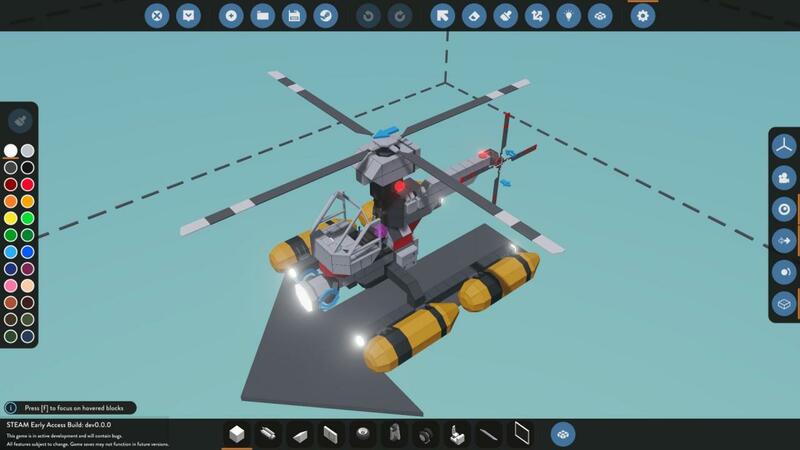 Join a world where you design, create and pilot your own sea-rescue service. 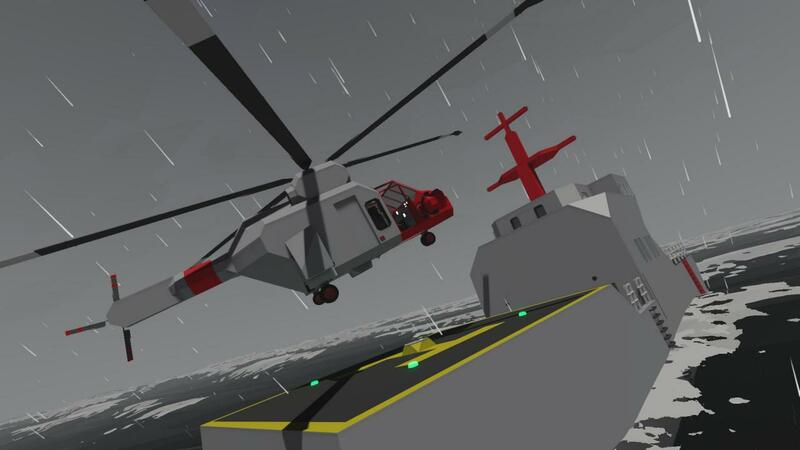 Release your inner hero as you battle fierce storms out at sea to rescue those in need. 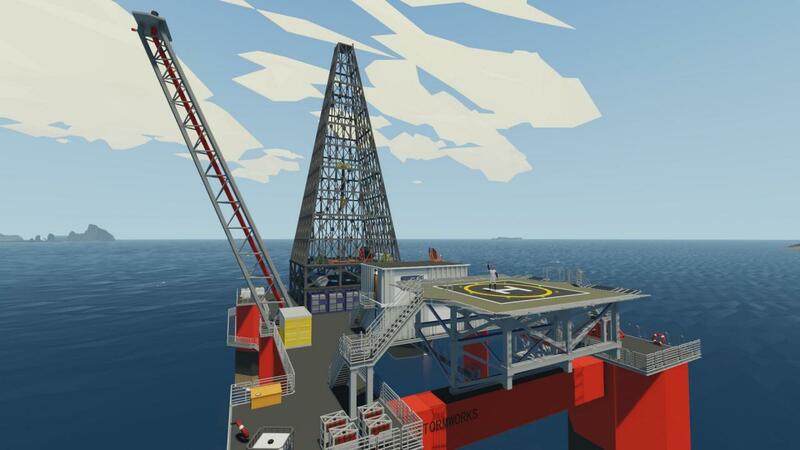 Stormworks: Build and Rescue is a rich and dramatic physics playground. 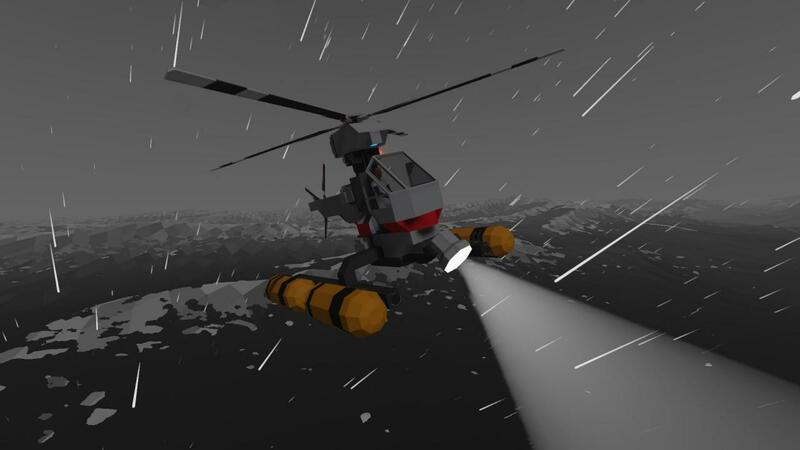 Take your custom-designed, block based and programmable vehicles into fierce oceanic storms. 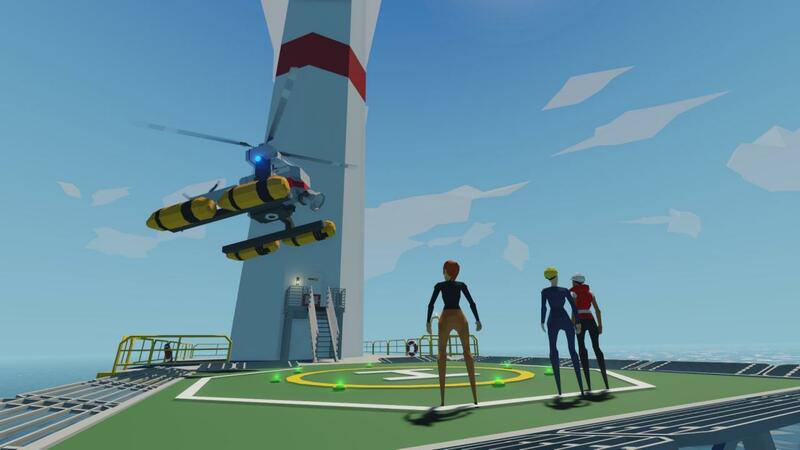 Plan and execute thrilling rescues in a variety of challenging crisis scenarios. 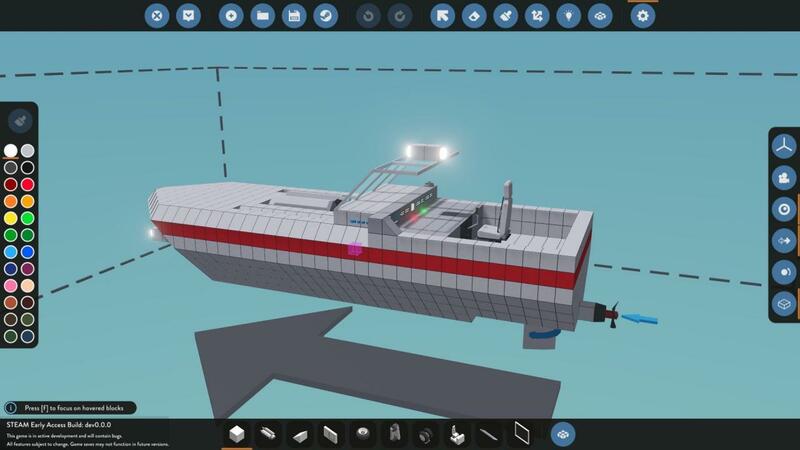 Export and share your meticulously designed vehicles with others via the Steam workshop. 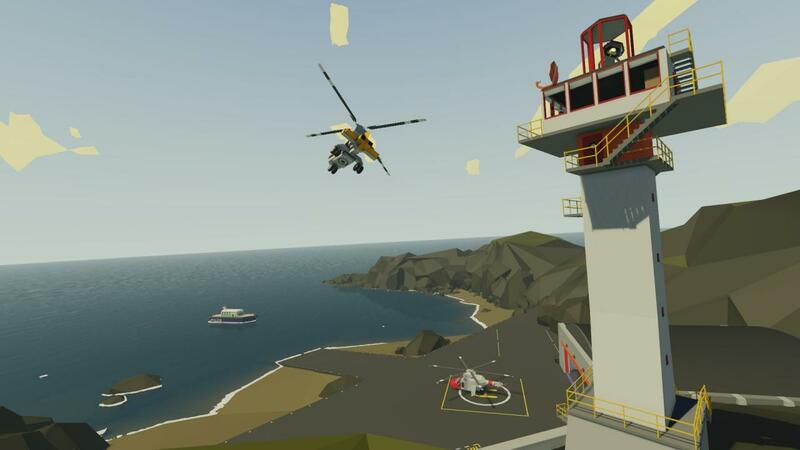 Take to the sea, land or sky in your newly created vehicle and navigate through an amazingly dynamic world. Use the map to help guide you on your mission as you strive to meet your objective. The day-night cycle and dynamic weather system creates diverse environments - from still sunny mornings, to fierce stormy nights. Strong winds can turn the ocean from gentle ripples to fierce heaving waves, affecting the vehicles using a physics-based displacement-buoyancy system. Design specific vehicles to respond to dynamic missions across open oceans, island facilities, remote rigs and more. Each mission is in real time, giving the feeling of a truly unique world full of life.